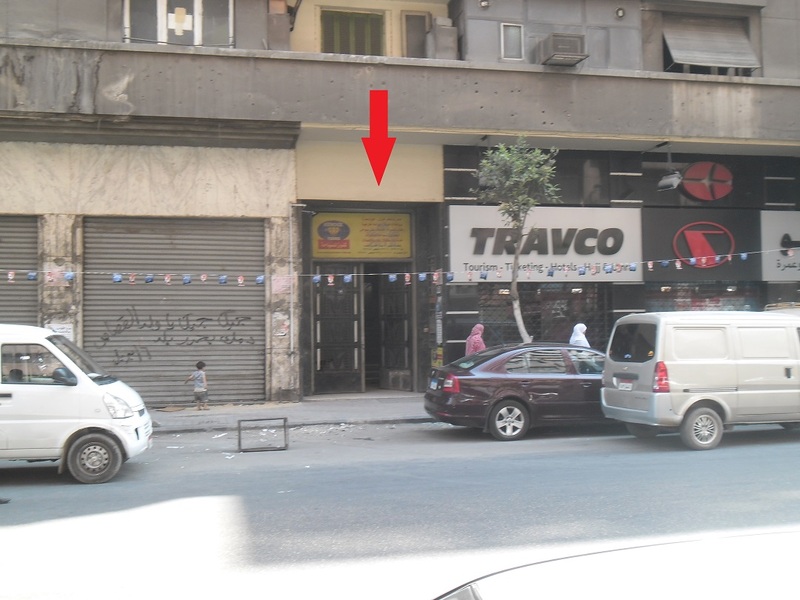 Dar al-Tanweer was founded in 1975 and currently has 3 branches: one in Beirut, another in Tunis, and now one in Cairo. The bookstore officially opened its doors at a fun and fairly well-attended opening that featured musical group Like Jelly in April of 2013, just months after establishing its publishing division at the same downtown location in October 2012. One of the benefits of publishing with Tanweer is that your books will be sold in three different countries and not just in Egypt. From the reader’s standpoint, this is also an advantage, as it means the bookstore Tanweer also has titles originating from their Lebanese and Tunisian operations. The Cairo branch of Tanweer focuses on publishing Egyptian authors, though they are not confined to doing so. This branch also operates its own Facebook page, which is more active and reliable than the official Dar al-Tanweer website.With regard to current special interests, the house is continuing to focus on providing translations into Arabic of newer, previously untranslated works, like Chilean author Roberto Bolaño’s Los Detectives Salvajes (1998), and older works that would benefit from new translations, such as certain works by Lewis Carroll and Voltaire. Recent and current management, including ownter and Managing Director of the Cairo branch Joseph Rizk, have been particularly interested in publishing graphic novels, both those originally written in Arabic (think along the lines of Magdy Shafee’s Metro (English transl. Chip Rossetti, Metropolitan Books, 2012)) and those in translation. For example, Dar al-Tanweer recently published an Arabic translation of Joe Sacco’s Footnotes in Gaza (transl. 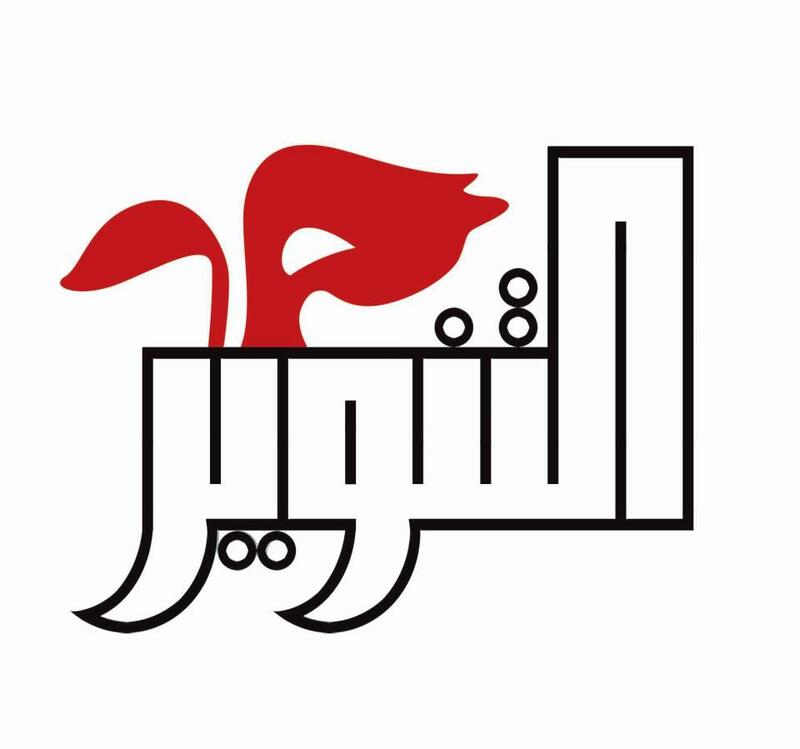 “الهوامش في غزة”, 2013). The employees who work at Tanweer, from the bookstore staff to the managers, are knowledgeable, friendly, and always seem to have time for their readers and potential customers. Tanweer is known for its literature as well as philosophical texts, and the house also provides titles in political science, sociology, Islamic studies, psychology, history, and the like. Dar al-Tanweer was very active in the cultural scene upon opening in 2013. 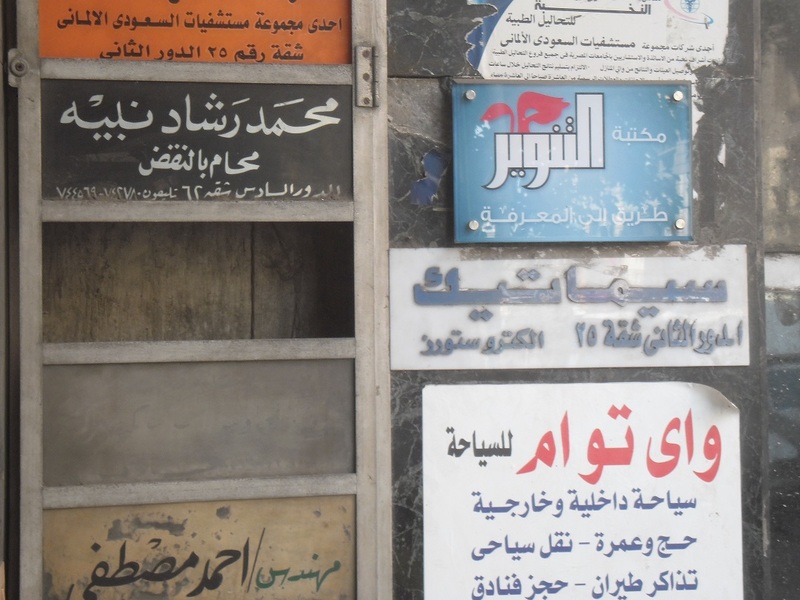 In 2014 the house moved from its original location just off Kasr al-Nil to a few blocks away on Abd al-Salam Arif St., where you can find it now. Check Dar al-Tanweer’s Facebook page for information about any cultural events, book signings, etc., that Tanweer may be hosting.